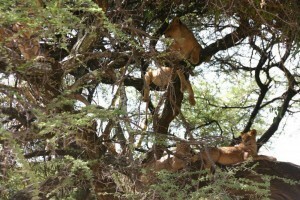 In the south of Tanzania there are a number of areas which have to offer a diversity of nature and wildlife. Moreover, these areas are much wilder than the better-known north of the country. You always travel under the supervision of a private driver and guide. He knows the country like no other and will show you many beautiful places.